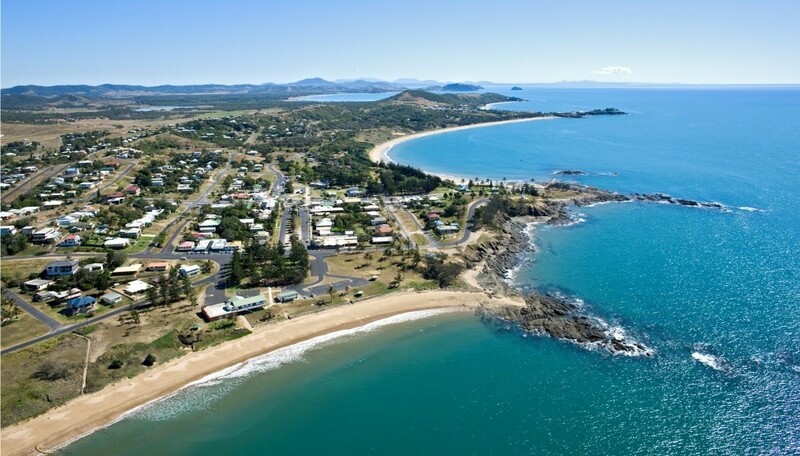 A shorter walk today and it was like climbing a hill for a view into paradise as we glimpsed the clear pale blue waters of Keppel Bay coming down the hill in Emu Park. Some wonderful people are billeting us walkers in real beds! It is great to hear their stories, as it is local people who know places. 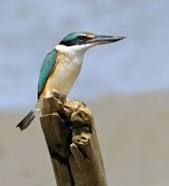 We watched a sacred kingfisher while drinking coffee in the backyard.Our hosts in particular see themselves as possibly the last to enjoy their property on the waterfront, because of sea level rise and coastal erosion. Coal dust is also a growing concern, as mining accelerates and companies try to make the last profits from this black gold before nobody wants it any more. I’m so envious of the wonderful beauty you must be seeing. Wouldn’t it be wonderful if it, and the birds, can be saved from destructive development. I believe there is more to life than just the riches of $$ – we need the riches of the environment around us as well!